We are able to offer coordinated resources for young adults that need assistance with their education and career planning. 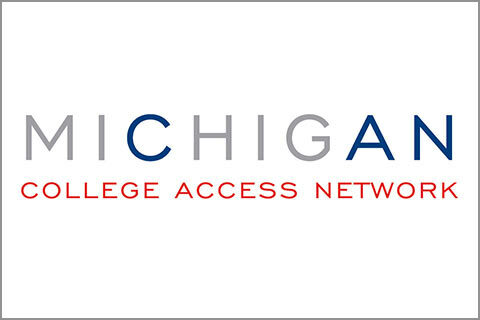 Provides focused effort on increasing college readiness, participation, and completion in Michigan. 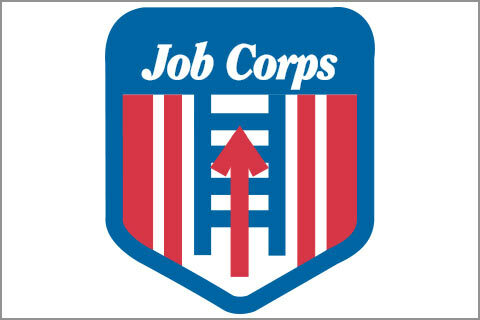 Providing opportunities for academic and career training for students 16 – 24. 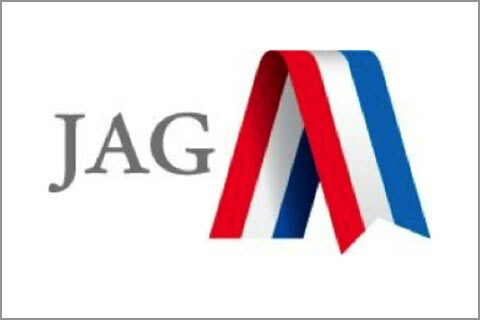 Focusing on preventing high school dropouts, JAG helps students graduate, seek out post-secondary opportunities, and achieve career success. 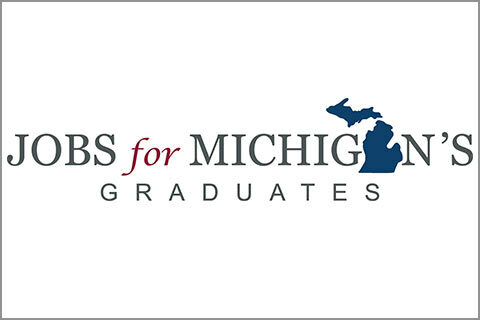 Partnering with Jobs for America’s Graduates, JMG works with multiple partners including Michigan Works!